SINGAPORE, 14 FEBRUARY 2019 – Members of the public can apply for tickets to the 2019 Community Shield held at Jalan Besar Stadium on 23 February 2019 at www.fas.org.sg/tickets. As there are limited tickets available, each individual can apply for up to four tickets, and the tickets will be allocated on a first-come-first-served basis. This year’s Community Shield will see defending league champions Albirex Niigata FC (S) clash with Home United FC to kick off the local football season. The community will be in the spotlight in the Community Shield, where a host of fringe activities will be organised for fans before the game. 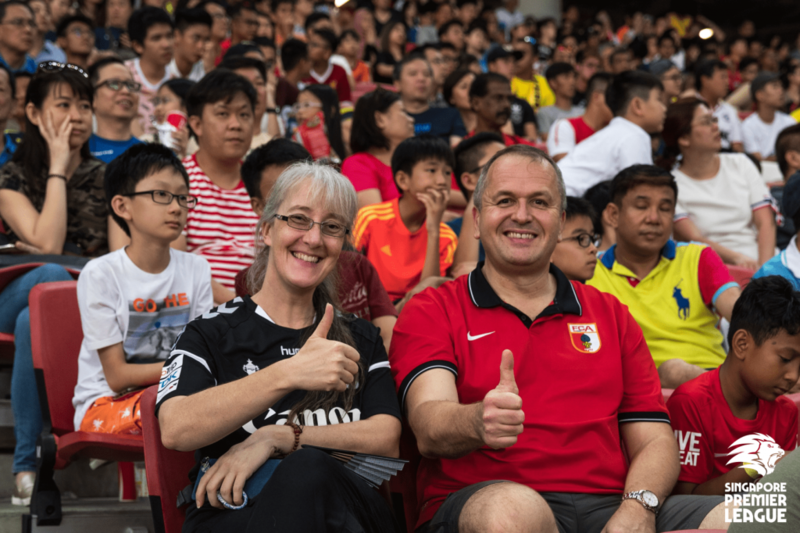 Through a Football Fiesta, the Singapore Premier League will focus on building a vibrant football culture – a key pillar in the League. The Fiesta will get underway at Jalan Besar Stadium, from 3.00pm onwards, before the game which will kick off at 6.00pm.